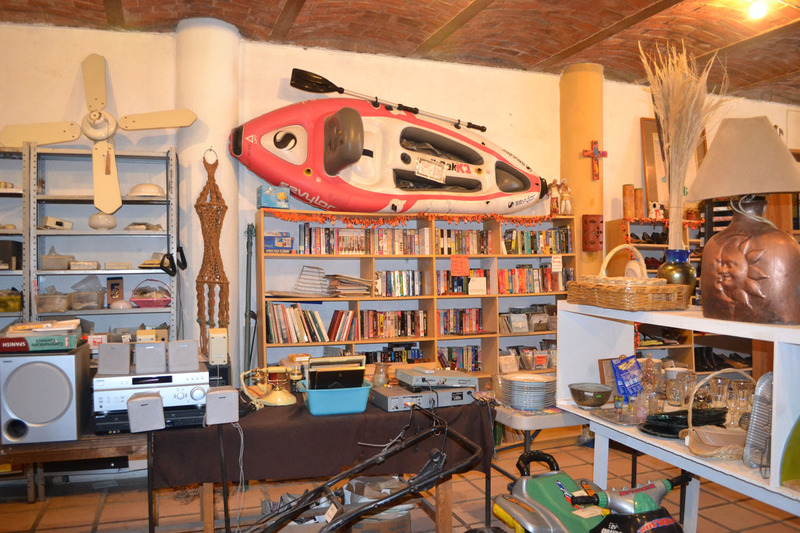 Got a big item for sale? 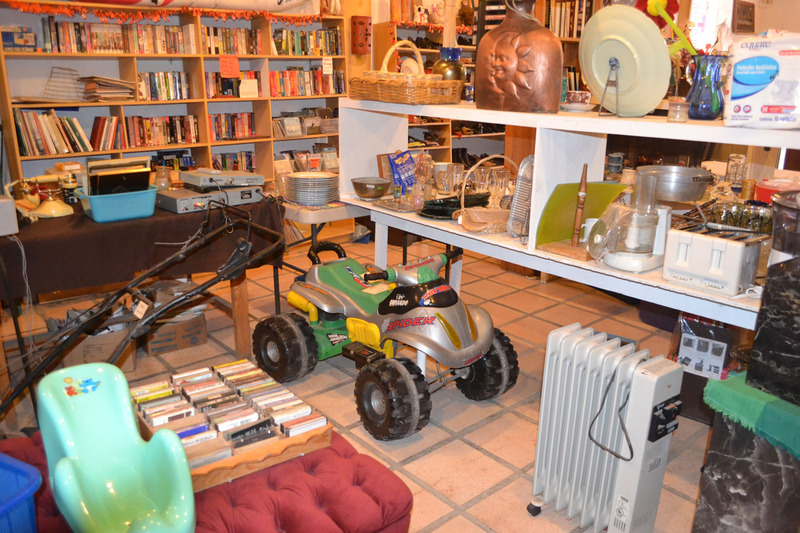 We’ll sell it for you on consignment. Our consignment fee is one of the lowest of all of the bazaars at Lakeside, and we’ve reduced it again to now only 20% to 25%, depending on the value of the item for sale. You get more for your item, and help out a very worthy charity in the process! Our competition grows and grows. We are again in need of donations. 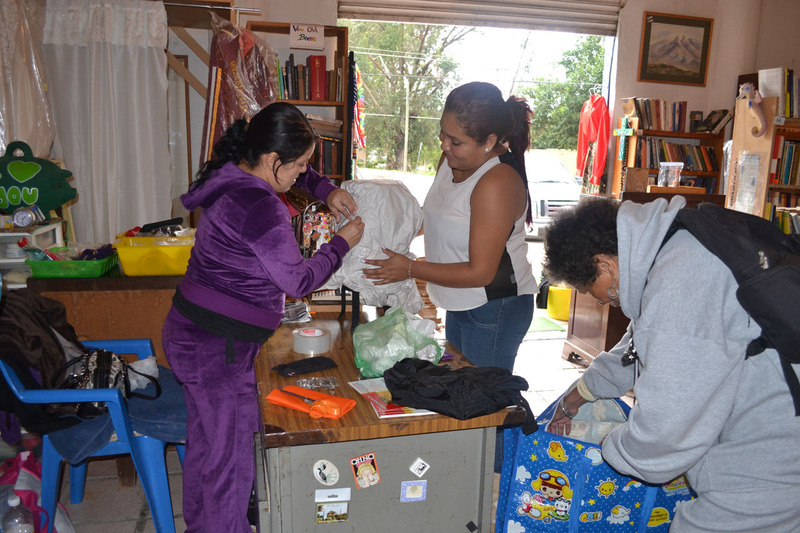 Our clothing still comes in regularly but we are desperate for “things”. 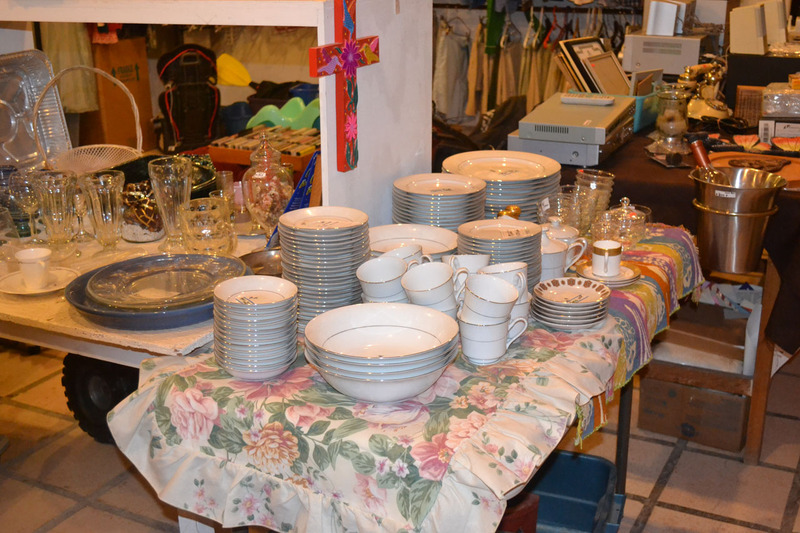 It’s almost unbelieveable what sells so instead of just putting it on the curb, call Lori 765 3147 or Pat 765 6914 and we will come and pick it up. Magazines and books are big sellers. Got some spices, canned goods, packaged foods not being used?? ?….they sell very quickly. 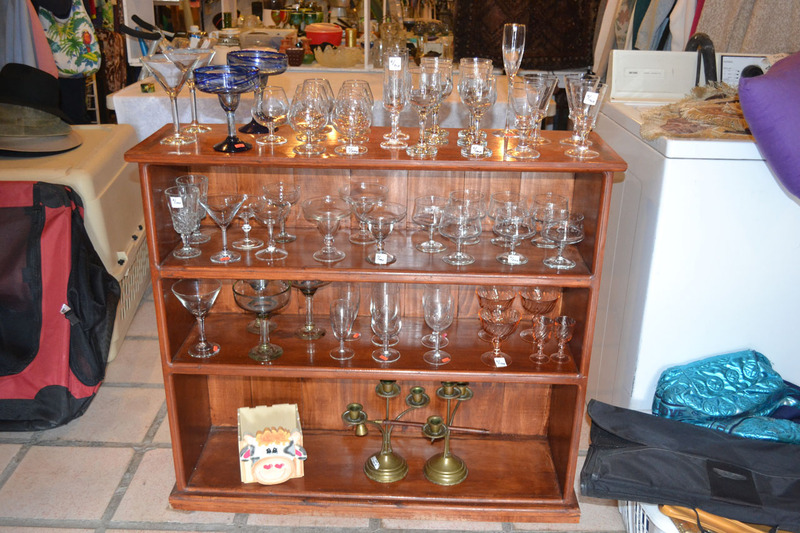 We’ll take your consignments, too! Seasonal clothing is about to hit the racks over the coming weeks. so before it’s gone. 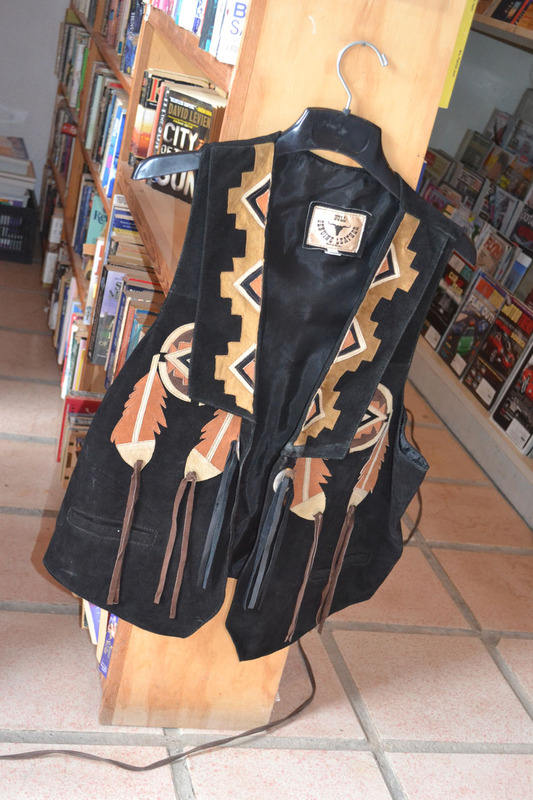 The Bazaar has many excellent items for your personal needs or those of your family. 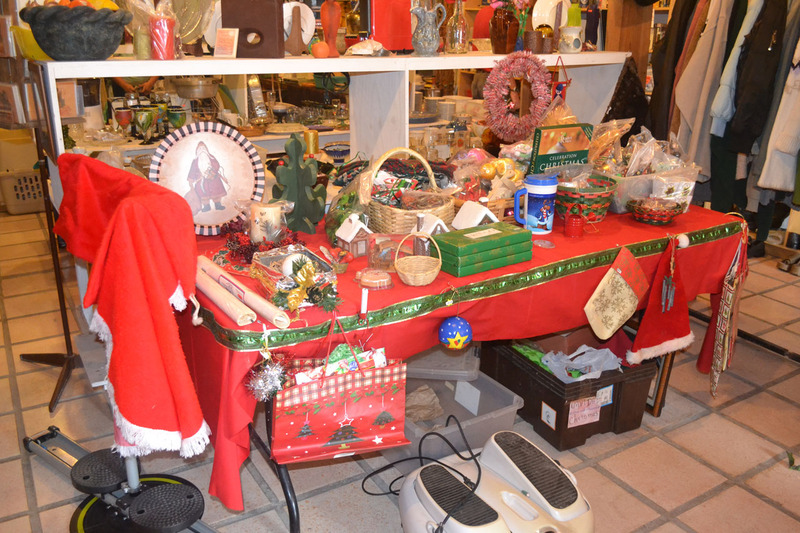 Come in an check our constantly changing stock of value priced items. 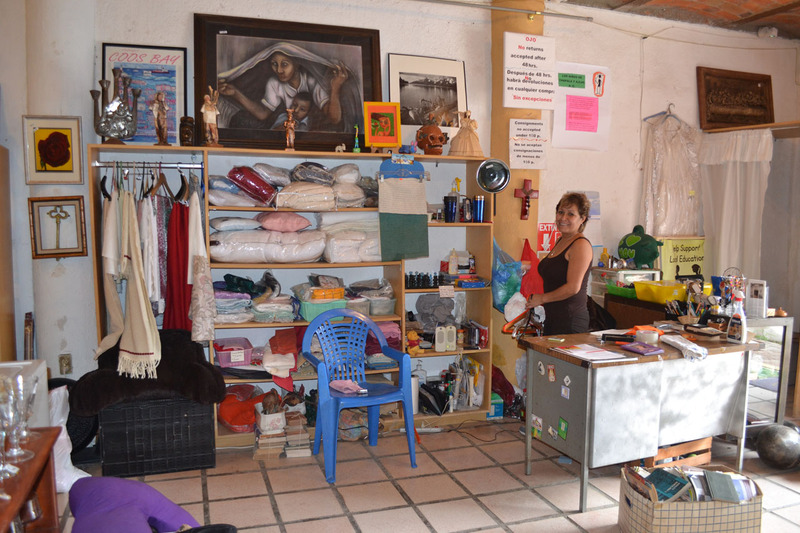 El Bazar de Los Niños (The Bazaar) is open Monday through Saturday from 10 a.m. to 4 p.m. 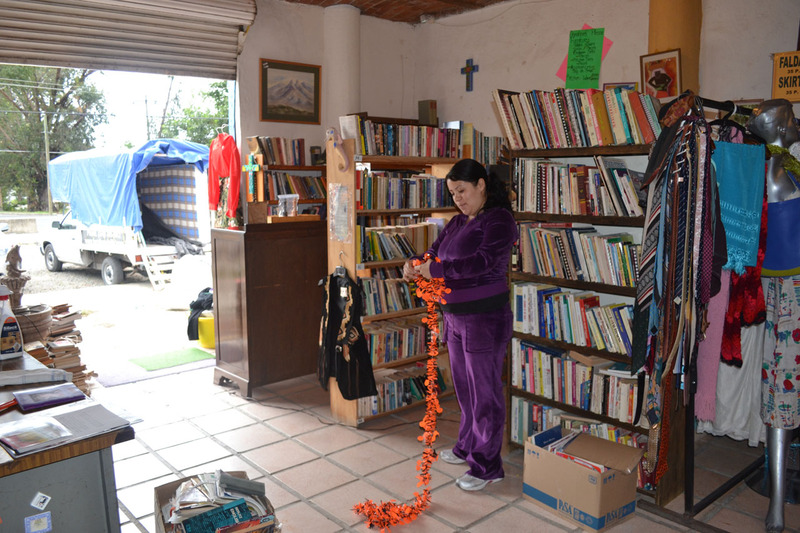 It is located in Riberas del Pilar at Hidalgo 95-B (on the north side of the Carretera, across from the 7/11). The cross street is San Mateo. 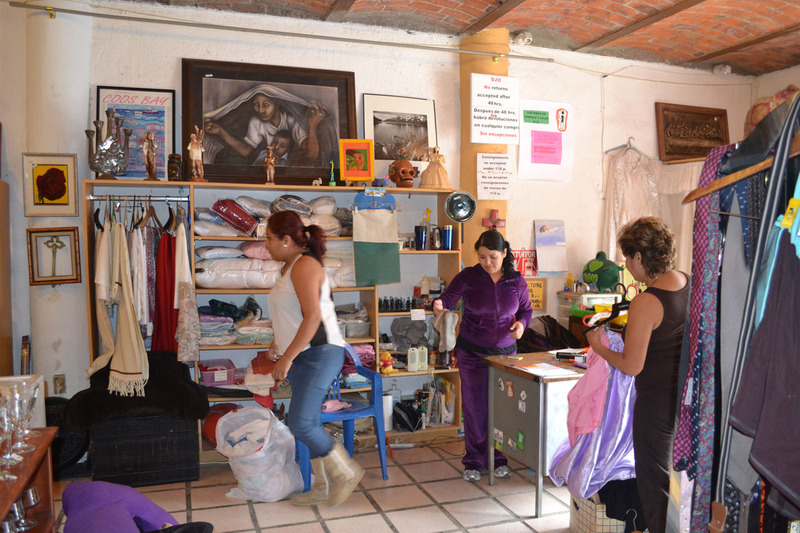 The Bazar offers donated items such as clothing, household goods, books and more, to the Lakeside Community. 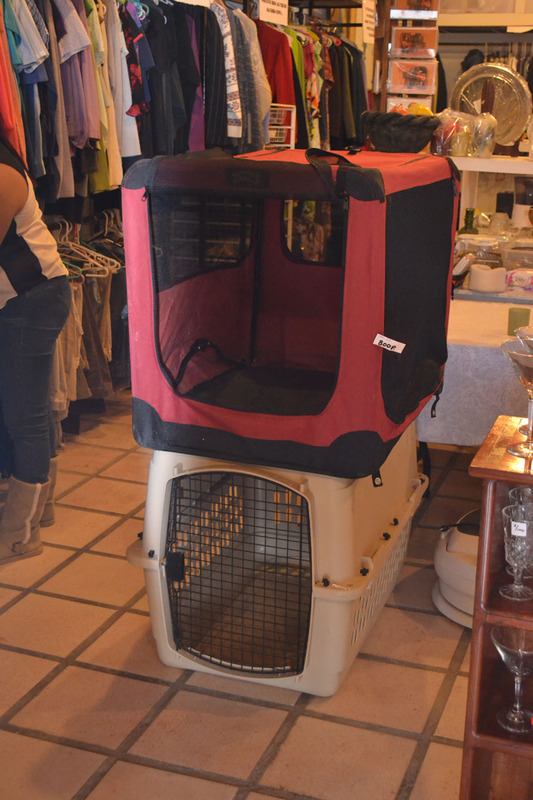 We also take consignments, and our fees are lower than any other consignment shop you’ll find lakeside! 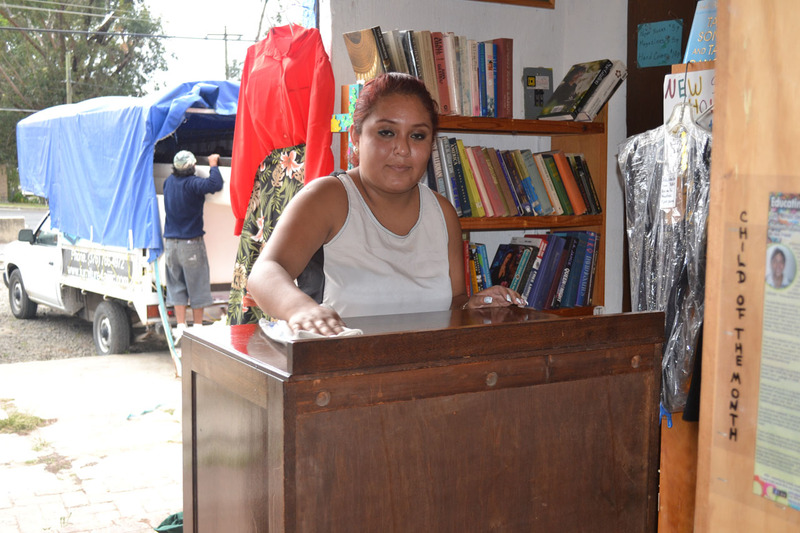 Our consignment fee is 25% for items less than $1,000 Pesos, and only 20% for $1,000 Pesos and above. 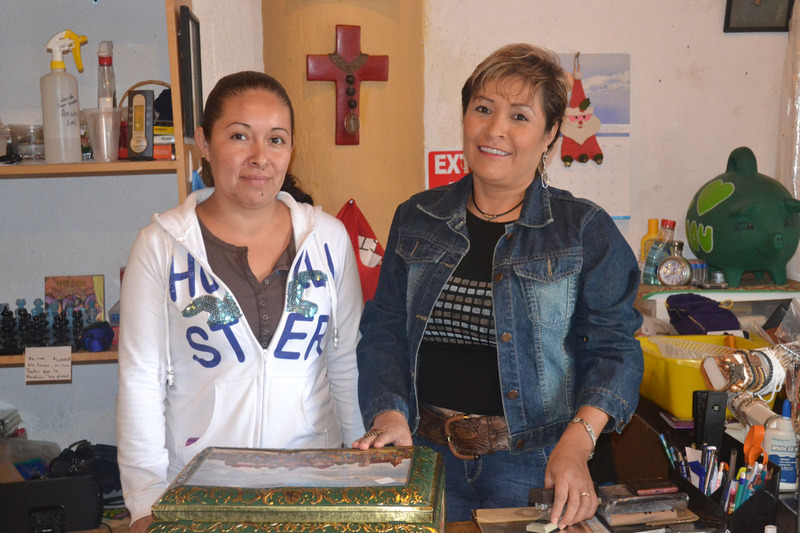 The benefits are twofold – the Mexican and foreign community can purchase items at very low cost and the proceeds help support local Mexican children with educational scholarships. Lori Skoda is the Bazar Coordinator. She can be reached at 765-3147. 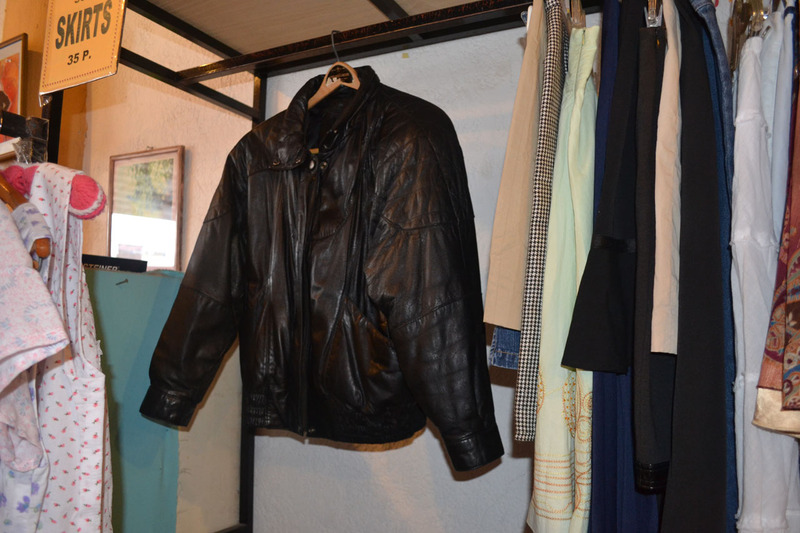 Have a look at some of the items we have had for sale! 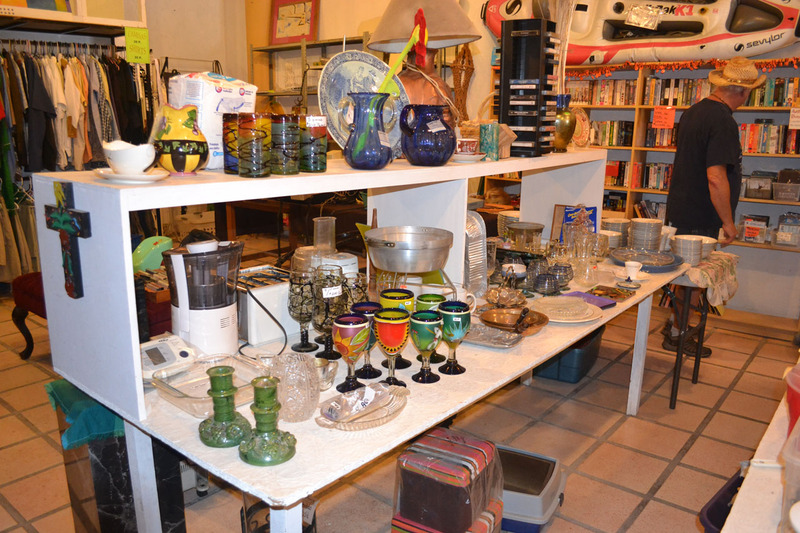 Please feel free to stop by anytime for some great bargains! 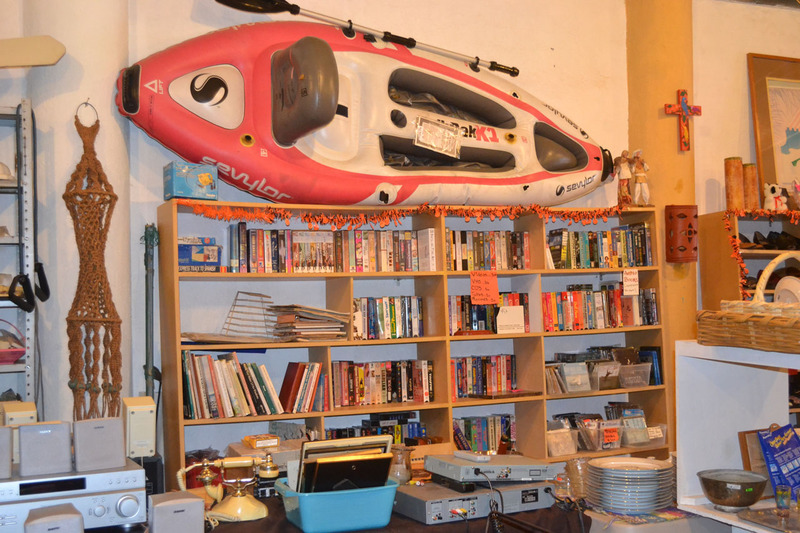 Below are just some of the great items we have had for sale in our bazaar. 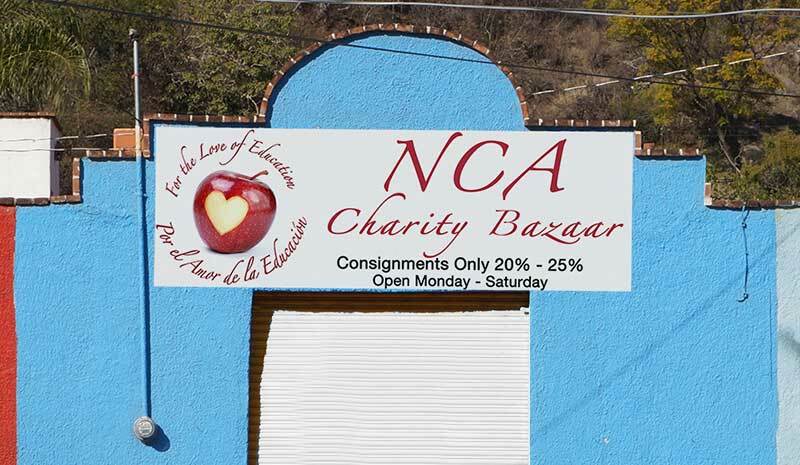 NCA's Bazaar is a big part of our ongoing fundraising. Always good deals to be had. 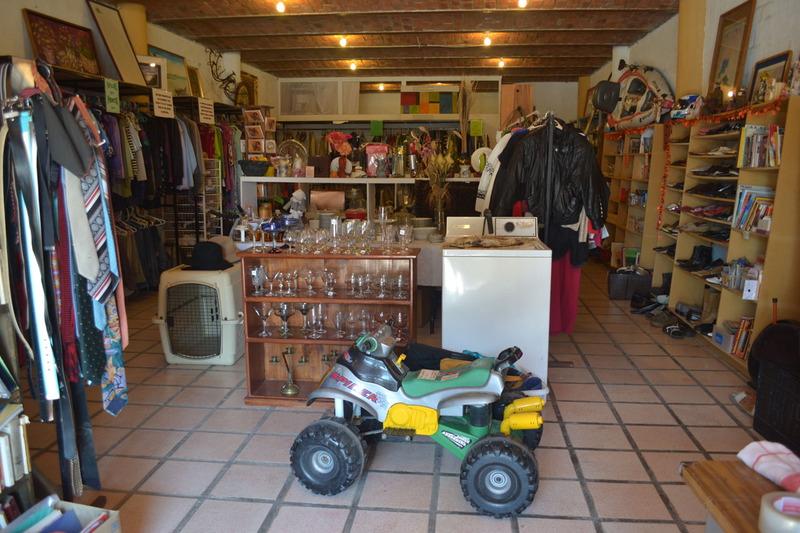 We're located at Carratera 95-B in Riberas del Pilar, across the street from the 7/11. Adelle with a happy customer!